War … what is it good for? The usual retort is “absolutely nothing.” The actual answer is a bit more complicated. When talking about some of the wars that have gone on throughout history, there are some things that have actually come out of war that we probably feel we cannot live without these days. This does not mean the inventions are objects of war but tend to be things that came about during a time of war because the people who invented them realized they were needed for various shocking reasons. Check out our list of 10 inventions we have war to thank for and then tell us how many times you’ve used these inventions. 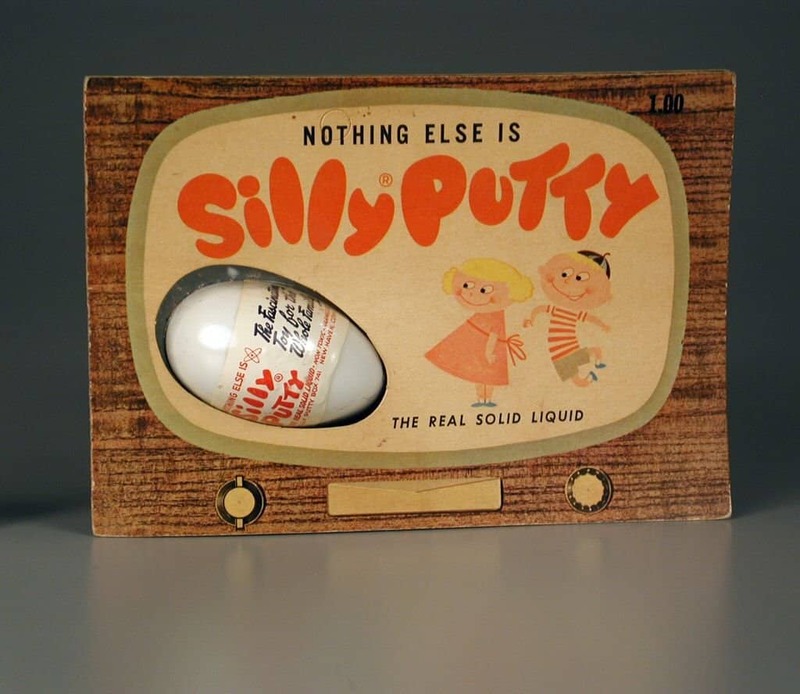 Now known as a children’s toy, Silly Putty was created when the US government was looking for a cheap alternative to rubber during World War II. It came into its own as a toy after the war, once the government realized it didn’t quite fit the bill as a rubber replacement. 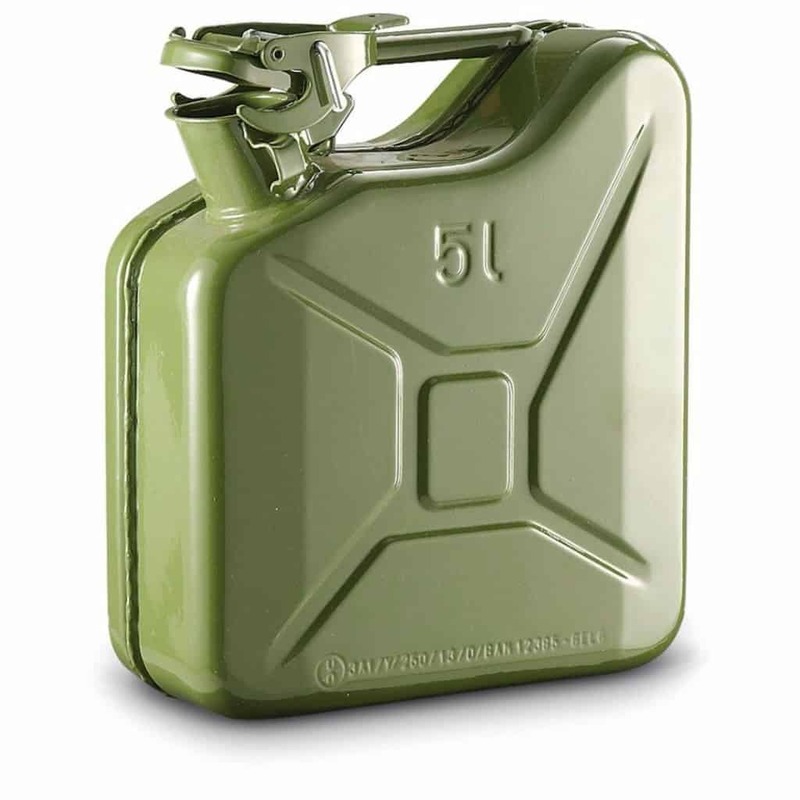 The Germans came up with the Jerry Can after World War I because they wanted to be able to tote water and fuel quickly and easily. The first cans were created with X’s etched into them in order to take expansion of material into account. Yet another invention that came from World War II, the technology was put into wide use after Robert Watson Watt who found that he could bounce soundwaves as far as 100 miles away and the sound waves would come back. 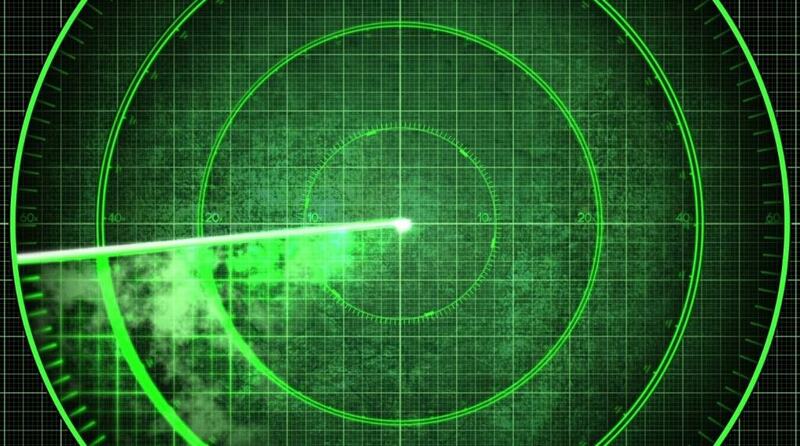 Great Britain’s RAF was one of the first to use the tech and their ability to see the enemy coming helped turn the tide of war. There have long been rumors that super glue was created during World War II as a way to mend soldier’s wounds. It turns out the recipe for the substance was arrived at when its inventor was looking to create a clear plastic gun sight for rifles. Years later, the inventor happened on the recipe again and took a longer look, realizing its applications. Duct tape was created by Johnson and Johnson when it was tasked to find a more durable tape during World War II. 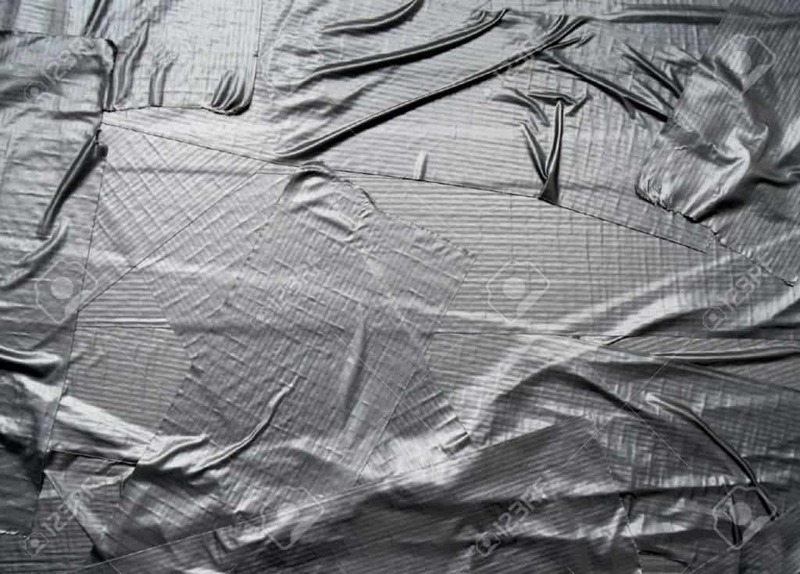 The company started with medical tape and tweaked the recipe in order to make it stronger and waterproof. 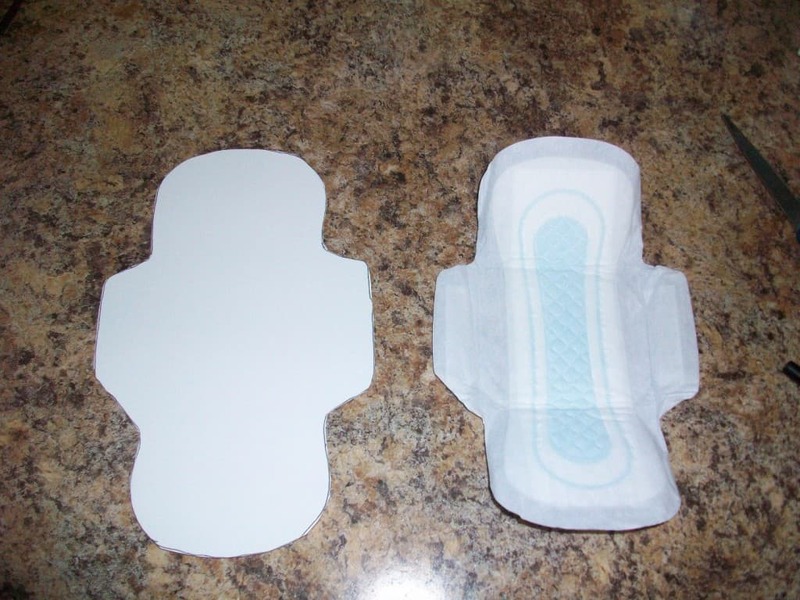 While woman-kind has been using some kind of menstrual pad for centuries, it wasn’t until World War I that French nurses found the bandages they were using on patients would also serve as menstrual pads. 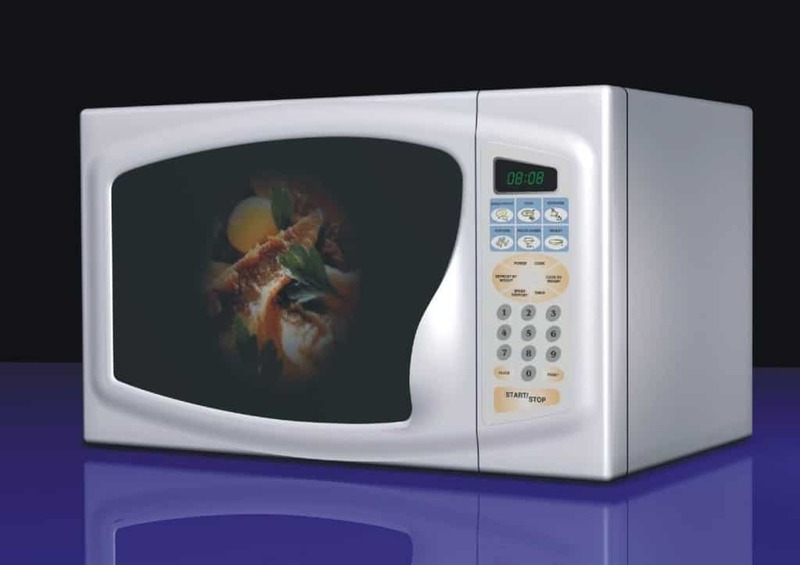 The Microwave Oven was a mistake invention created during World War II when a researcher was actually working on radar technology. The researcher discovered the heating abilities of focused micro-waves when he noticed a chocolate bar in his pocket had started to melt more quickly than normal. Working for Raytheon, he took his discovery to his bosses and the company produced the first microwave oven in 1947. Like Silly Putty, this device, which eventually became a child’s toy was created during World War II. The tool was eventually thought to be a tool that could be used to to stabilize shipments of fragile items such as munitions. 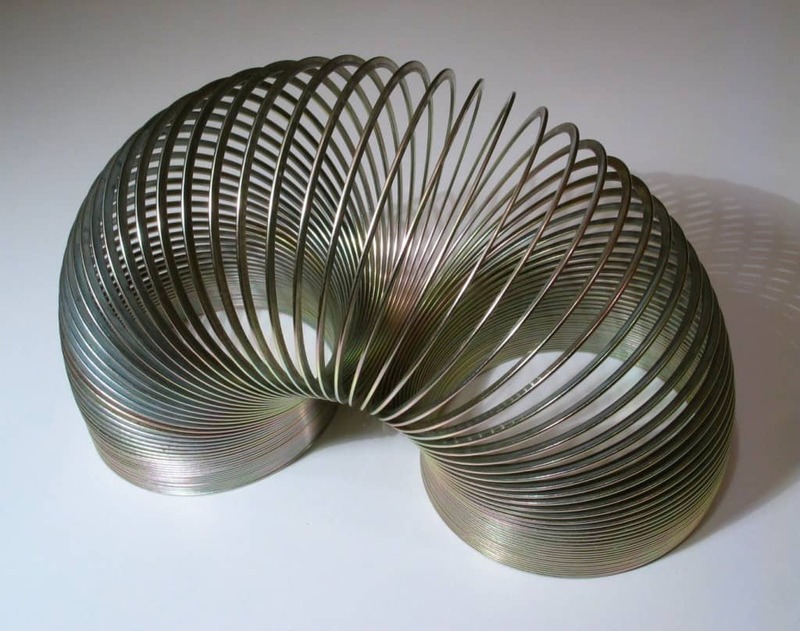 When the creator saw the slink fall to the ground and continue moving, he thought about the applications as a novelty. While Napoleon Bonaparte’s nephew was the one who commissioned someone to come up with margarine, it was Bonaparte himself who commissioned canned foods. He actually held a bit of a contest looking for better ways to preserve food longer for his soldiers who were far away from home. 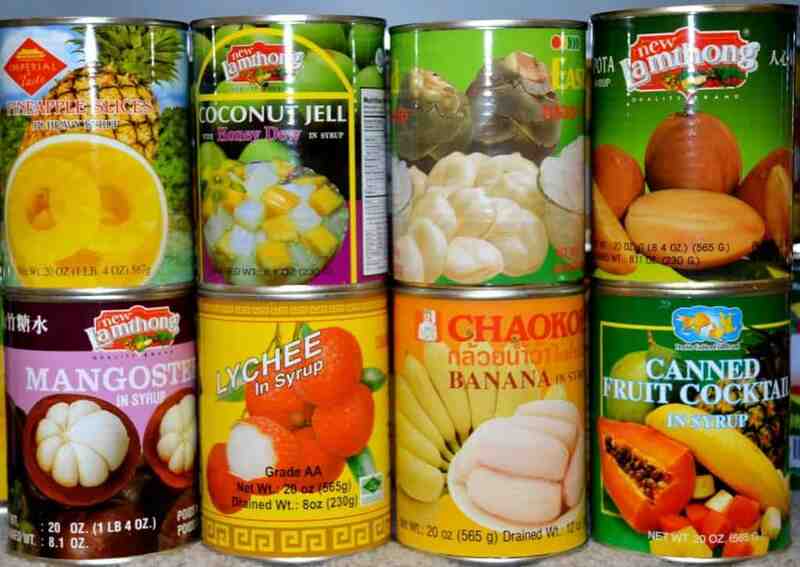 Nicholas Apparent came up with the process of canning foods, and that process hasn’t changed a great deal to this day. He came up with his idea in the late 18th century. Napoleon the Third, (the nephew of the most famous general) is the one to thank for the invention of margarine. This particular general wanted a substitute for butter that he could feed his troops when they were out on the front lines. The key was that it was cheap, looked, tasted and acted like butter. 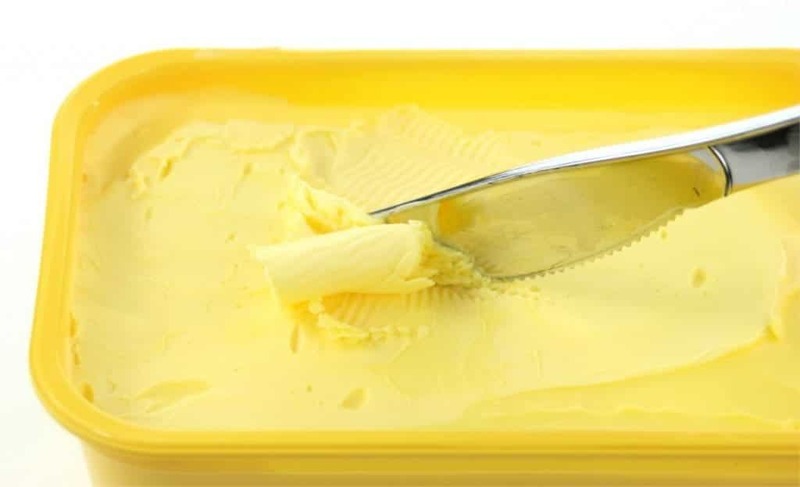 While invented decades earlier, margarine made it big in the 1880s.